Melanoma is the most common cancer in young Australians aged 15 - 39 years old. 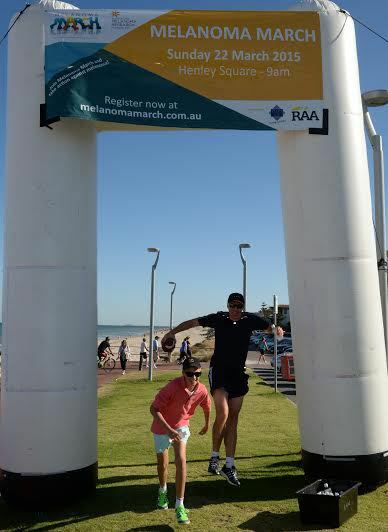 The not-for-profit charity organisation, Australian Melanoma Research Foundation (AMRF) in collaboration with the Melanoma Institute Australia (MIA) are excited about hosting their 3rd Melanoma March on Sunday, 6 March 2016 at Henley Square, Henley Beach to the Grange Jetty and back. The Melanoma March is a family friendly event with entertainment. The 4km walk commences at Henley Square, Adelaide with interview and photograph opportunities available with Rachael Sporn OAM, AMRF. Entrants are invited to arrive at 8.00 am with the March starting at 9.00 am. The event finish time is 11.00 am. Over 600 walkers participated in 2015. It is hoped 750 plus will join in 2016. Anyone can enter this event. All entrants, regardless of their age, need to be registered (you can register on the day) to be able to participate in the Melanoma March. Children under the age of 5 years can be registered free. Friendly dogs are welcome and are free too! 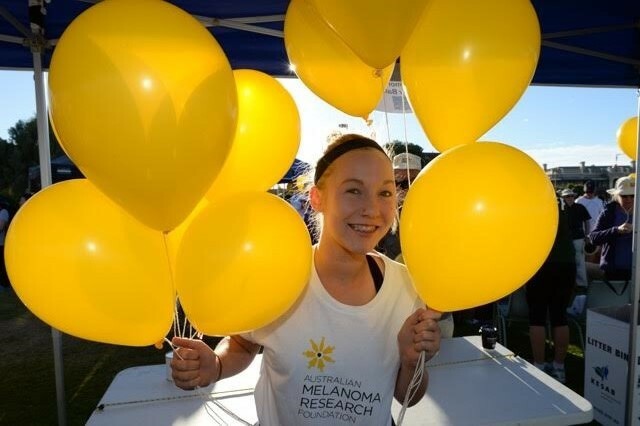 How do you register for the Melanoma March? Child 5 and under FREE. Melanoma March is a not-for-profit event. Sponsorships and your entry fee help cover the operating costs for the event. All money brought in through fundraising goes directly towards a melanoma research project of national importance. 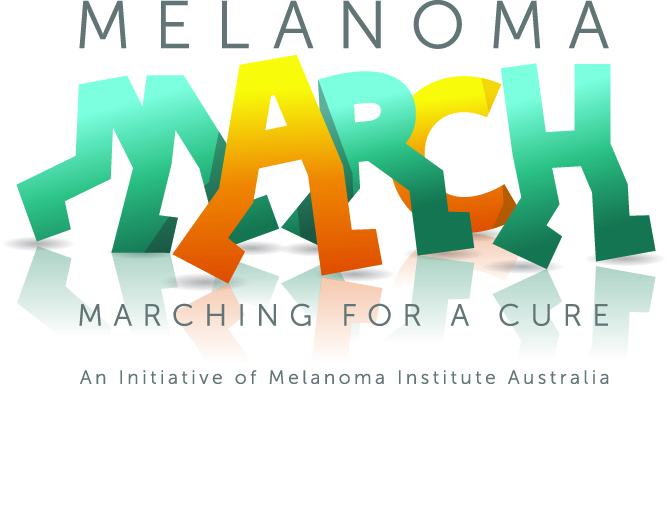 For further information regarding Melanoma March 2016 please click HERE. to create greater awareness of melanoma in Australia while also raising funds for vital melanoma research. 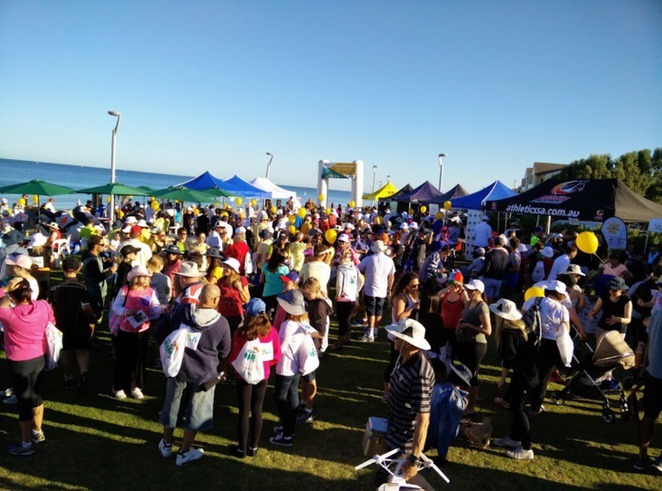 The event has grown from that one site to 24 locations around Australia and is now Melanoma Institute Australia's major annual, national fundraising event, which has raised over $1.6m for melanoma research and education programs. 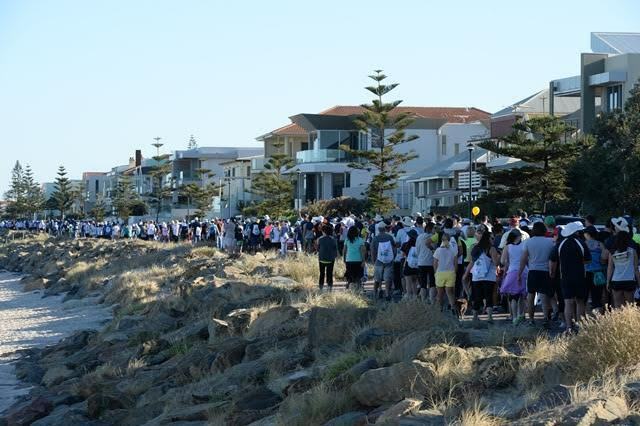 The 2016 Melanoma March will be conducted in 24 locations around Australia with a target to raise $850,000 for the essential research to help find a cure into what is regarded as "Australia's Cancer." With one Australian dying every six hours from melanoma, we have the highest incidence of melanoma in the world. Development Executive and Olympic Basketballer, Rachael Sporn, who devastatingly lost her grandmother to melanoma, said she is thrilled to be involved with this amazing community objective of broadening public awareness concerning early diagnosis and prevention of melanoma and raising the vitally needed funds for research. 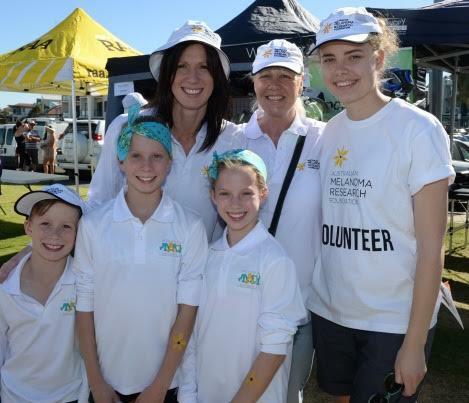 Rachael Sporn, Kim Thackray and girls getting into the fun of the Melanoma March 2015. Sporn said,"We depend upon the marvellous generosity of the Australian public to continue our vital research. We are so grateful for the help and support we are given to ensure our research experts may continue their work. The public help us by donating, fund raising, volunteering or by taking an active role in our community events such as Melanoma March. Working together we can make melanoma a disease of the past." In recent years research breakthroughs have tripled the life expectancy for advanced melanoma patients. Why? Enjoy some fun and exercise at family friendly event and help to raise vital funds for cancer research. When: Sunday, 6 March 2016 - meet 8.00 am. Melanoma Walk begins 9.00 am. Finishes 11.00 am. Cost: Adult 18 year - $30 Child 6 - 17 - $15 Child 5 and under FREE.